Beauty Roy. 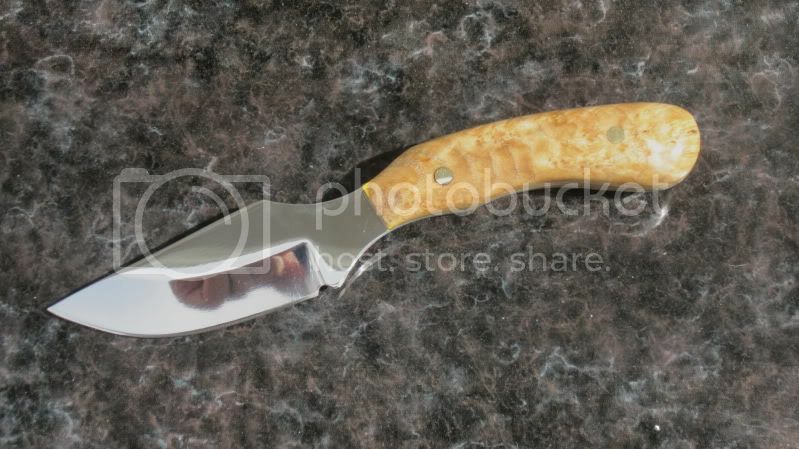 Some lucky Alberta Sportsman member will be getting this knife compliments of us and Blacktail Designs. What an absolute work of art and craftmanship! WOW!